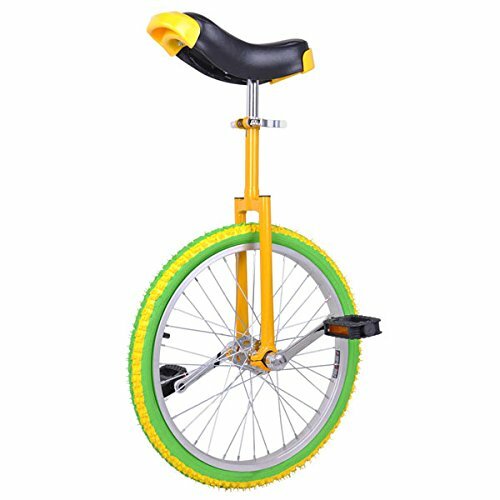 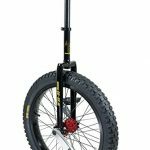 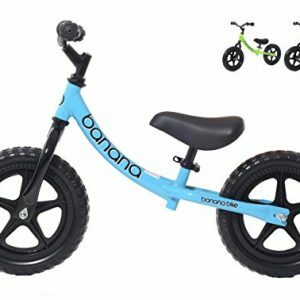 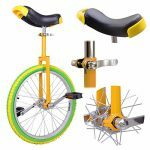 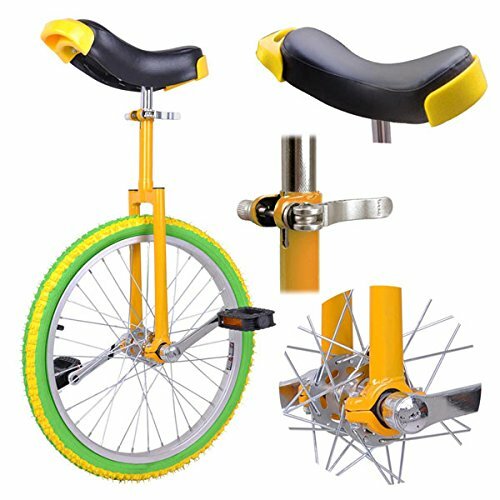 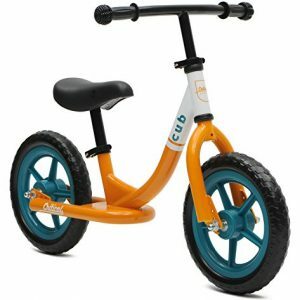 Not only does it require the trainees’ skills, but also it asks for the professional design and quality of the unicycle itself. 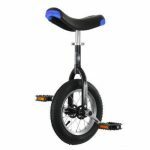 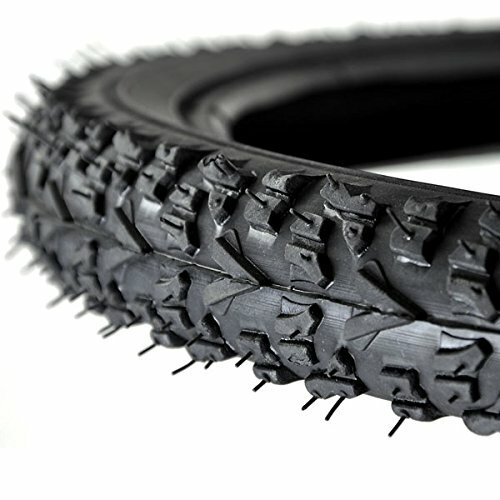 This is just the one you can start to cycling with – a professional unicycle with top quality and somatological design! 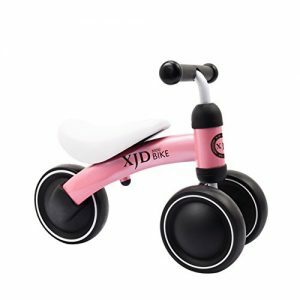 Great for both novices and professionals, men and women! 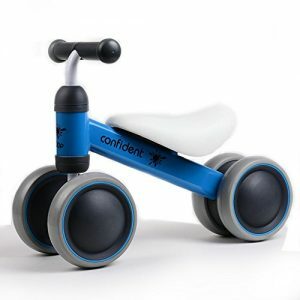 Sturdy construction fit for Beginners and experience riders, adult exercising, recreational, beginner riders and experience cyclists, both novices and professionals, men and women. 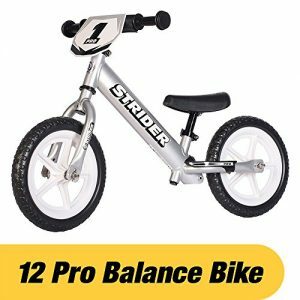 Pack of 6 Disco Ball Metallic Cascade Table Centerpiece Party Decorations 18"